The second part of Coming to America will be released in cinemas in August 2020. In the sequel to the original from 1988 Eddie Murphy will again play the leading role. 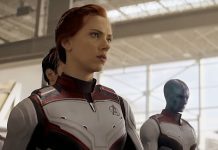 The Hollywood Reporter writes that the long-awaited sequel to the 1988 hit film, which generated some 300 million dollars worldwide (over 266 million euros), will be on show on August 7, 2020. Besides Murphy, Arsenio Hall and James Earl Jones will also be seen again in the comedy about a spoiled African prince who travels to America to find an independent woman there. 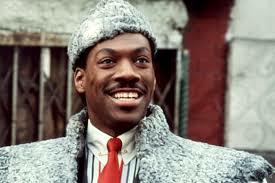 Murphy, together with Kenya Barris, will be responsible for the production of the sequel of Coming to America . Just like the first part, the management is in the hands of Craig Bewer.